We believe the foundation of any succesful business is its operating partner management. We do not manage businesses ourselves nor do we simply sell dispensing caps. We seek proven operators and entreprenuers with the skills and personal commitment to drive a cooperation to succeed. The Heart of the INCAP Design: From product development to series production. 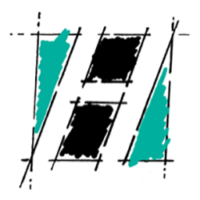 Horst Hähl Plastic injection molding and tool making is our partner for the design of the Incap and the tooling. The in-house tool shop ensures the timely production of prototype and production tools, even in time-critical situations; The performance in this area often proves to be an advantage over the competitors Because even highly complex part geometries as the Incap are realized as quickly as possible. Teamplast, our production partner, manufactures our made-to-measure dispensing closures. 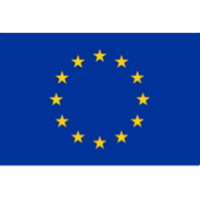 The company specialises in ingenious pouring and dosing systems for a wide European market. 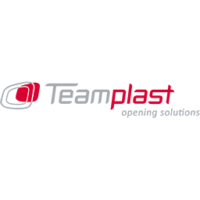 Teamplast has a lot of experience in the design and production of caps and dosing systems and is the best partner for us to make this unique cap a great success. Incap Services cooperates together with FM-Pack which is a Manufacturer in the food industry and contract manufacturing. 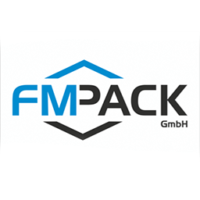 Together with FM-Pack, we are happy to meet production-technical special requirements Certified to IFS. 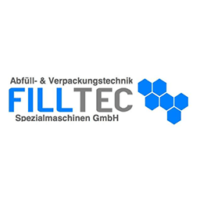 FILLTEC Spezialmaschinen GmbH does engineer and supply the complete filling line for the Incaps. FILLTEC builds machines based on individual problem analysis. Consequently Filltec looks for a solution in its entirety. The machine is not the primaryfactor, but the specific conditions of the customer. FILLTEC’s worldwide customers rely on its experience, quality and reliability. 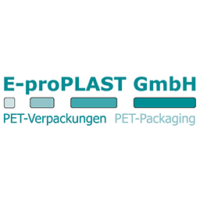 E-proPLAST GmbH produce standard and individual designed bottles on state of the art machines. In their range of products small start-up companies as well as well-established producers of beverages, food stuff, chemical and cosmetic products will find solutions for their applications. The pharmaceutical company Athenion has many years of experience working on a portfolio of innovative and advanced health products. Athenion’s SoluSmart Technology unlocks the hidden power of plant extracts. Athenion’s innovative technology increases the bio-availability of plant extracts (Curcumin, Greentea Extract, Alpha-liponic acid, Resveratol, Canabinoid (CBD), Boswelia extract, Chamomile extract, Ginger extract and more) with low solubility. Athenion supplies pre-formulated and custom-formulated fillings for the Incap.